Serious question: What is the most powerful thing you can for your health when you wake up each morning? Is it exercise? Or maybe drink a glass of water? Well if you said practice gratitude, then you are correct. That’s right, it may sound very simple and some people may not believe it, but practicing gratitude benefits us on an emotional, psychological, and even physical level. How do you it? It can be as simple as saying thank you to the universe, to God, the creator, to the source or whatever you believe in. But if you truly want to make a major impact, you have to write it down. 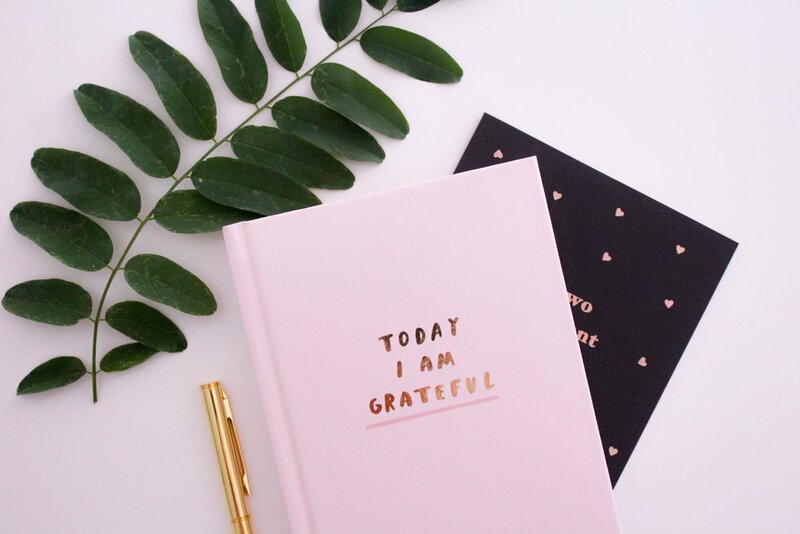 According to research by UC Davis psychologist and author Robert Emmons, the world's leading scientific expert on gratitude, we can significantly increase well-being and life satisfaction by keeping a gratitude journal. Now the most important question: Are you going to take action? My challenge to all you optimal beings out there is to start keeping a gratitude journal. Instead of checking your phone, pick up your journal and write one thing you are grateful for each morning. Saying and thinking it is fine, but when you write it down the benefits are even more powerful as it becomes part of your subconscious programming. I am thankful for waking up this morning. I am thankful for having the freedom to pursue my dream. It’s that simple, yet so powerful. If you need any further help along the path to unlocking your optimal being, feel free to connect with me and we can make a plan to get you to your dreams.